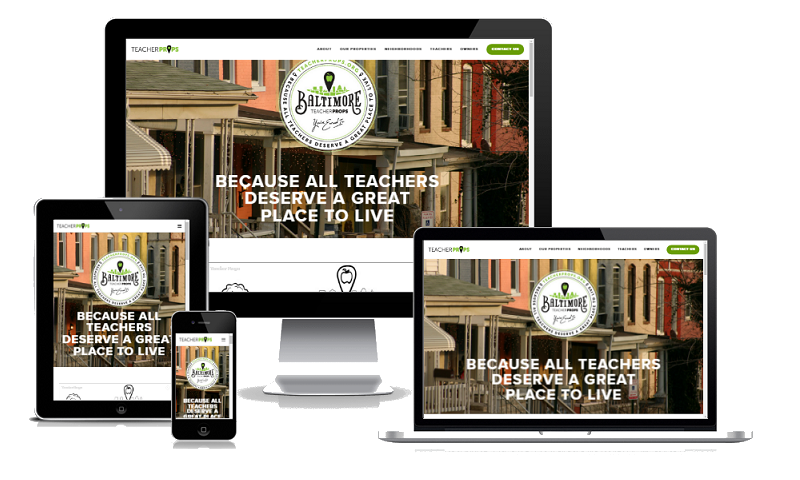 The owner of Teacher Props was setting up a new non-profit community project and needed a professional looking website to attract clients. They already had a Squarespace website, but needed help to take it to the next level. Hot Lizard Designs was able to theme the buttons and headers to match the logo branding, insert links to images to direct visitors to other pages within the website, and add scrolling galleries to showcase each property. HLD also created customised testimonial images of owners and renters to ensure the design was consistent throughout the site.